Crypto For Everyone > Investment tips > Why you Should Invest in Ripple (XRP) Now! A noteworthy announcement was made amid Coindesk’s Consensus conference that denoted an awesome accomplishment for cryptocurrencies. Michael Arrington, the founder of TechCrunch, of one of the web’s most successful startups, announced a new hedge fund that would turn into the first to be denominated in a digital currency. 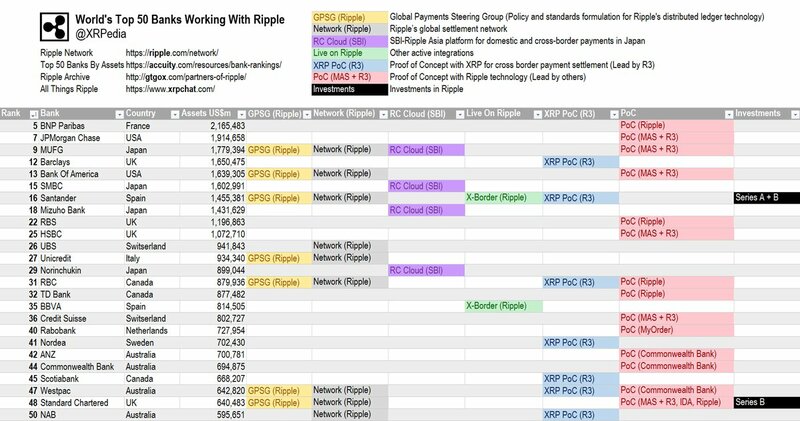 The cryptocurrency that Arrington decided on was XRP, Ripple’s native cryptocurrency. This was only one of the many occasions when Ripple has been picked by financial institutions and money transfer services over the several different digital currencies. 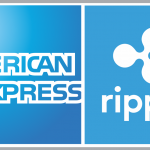 As of late, American Express and Santander bank, Spain’s biggest bank, partnered with Ripple to use Ripplenet, Ripple’s enterprise blockchain network, for cross-border payments between the United States and the United Kingdom. 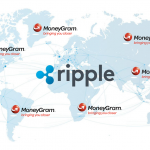 And just yesterday, one of the world’s largest International money transfer service provider, MoneyGram, announced that in an effort to expand the speed and lessen the cost of cross-border payments, it will integrate Ripple’s XRP token into its payments system. These establishments are simply among numerous that have turned to Ripple (XRP) for its security, convenience, the speed of execution, all-inclusiveness and low transaction fees. They include Standard Chartered JP Morgan, UBS, HSBC and Unicredit. Thus, millions have understood the gigantic potential that is held by Ripple. 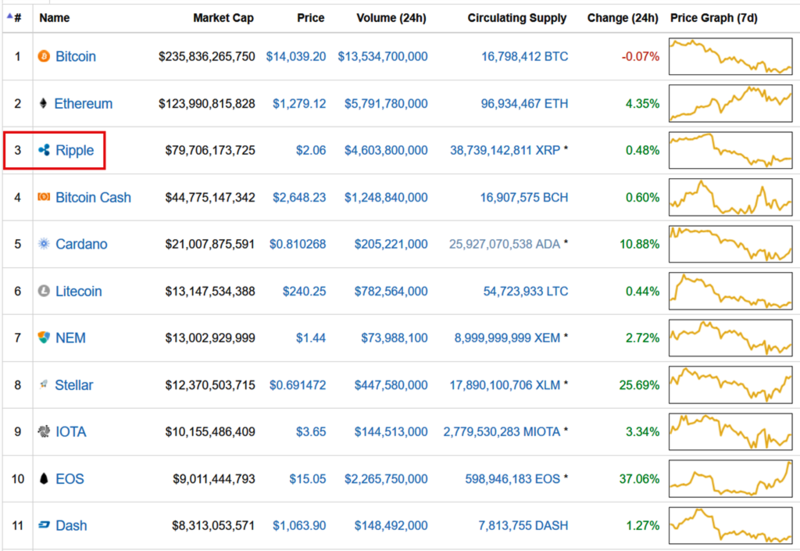 Right now, it is the third biggest cryptocurrency by market capitalization, currently standing at over $79 billion. 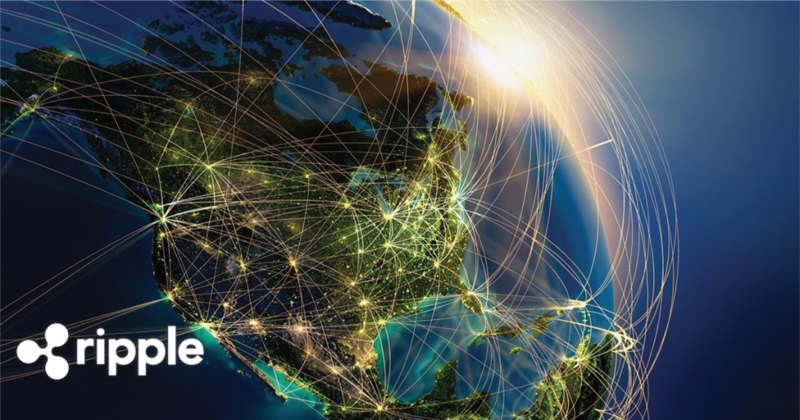 Close to 100 noteworthy worldwide banks have adopted Ripplenet, Ripple’s blockchain network for cross-border transactions. This is on account of the fact that Ripple is substantially much faster than most blockchain systems and significantly less expensive as well. Banks which adapt Ripplenet and utilize XRP will further reduce their transaction costs by more than 60%! This will make Ripplenet the go-to big business blockchain network for banks. They will purchase the XRP coins for transactional purposes and this will push the price much higher. Prior to the coming of digital currencies, processing international money transfers took an average of 5 days to complete. Bitcoin decreased this incredibly to around 10 to 30 minutes, in some cases significantly longer depending upon the block creation speed. Ripple, utilizing a more recent and efficient technology has cut this down considerably further to a negligible 3 seconds. This enables Ripple to complete 1,500 exchanges in a second. In comparison to its rivals, for example, Bitcoin just completes 7 while Ethereum completes 15. This implies the users of Ripple make their exchanges at lightning speed which makes Ripple the perfect cryptocurrency for making payments for purchases done in the offline world. It is unreasonable to pay for goods such as groceries with Bitcoins and after that ask the cashier to sit tight for 30 minutes for the exchange to be executed. Most cryptocurrencies rely upon miners to mine coins by utilizing the proof-of-work consensus algorithm. These miners are autonomous and the developers have no influence over their cryptocurrencies. With Ripple, it’s however different as every one of the coins were pre-mined. As of late, the developers reclaimed 55 billion coins and placed them in an escrow to take away the dread of the market becoming saturated. This reestablished investors’ confidence which saw an ascent in the value of Ripple. Most other cryptocurrencies lack this ability. This stability guarantees users that the development team is in charge, making Ripple the best cryptocurrency to invest in. In spite of being the third most valued cryptocurrency, the cost of Ripple is at a lucrative $2 right now. This offers an incredible open door for investors to easily own XRP. For new investors who might not have so much money to invest, Ripple offers them the chance to join the cryptocurrency movement. 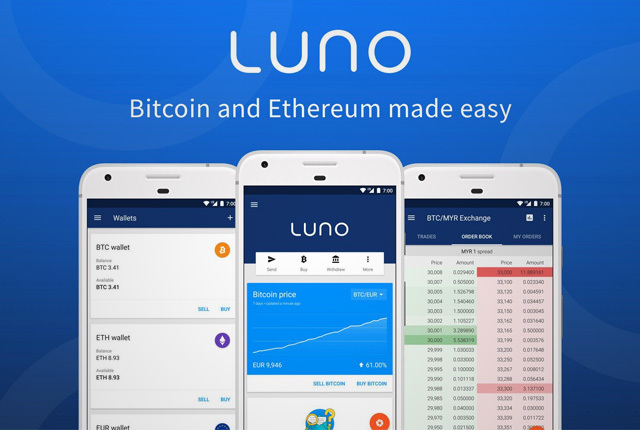 It is expected that this extremely moderate cost will rise steeply soon and this will make awesome incentive for its investors. At the point when for example this value hits $10, it will mean an amazing profit of 500% for any speculator who scoops it at its present market cost. Other cryptocurrencies which are exchanging at high costs can’t ascend by such a rate. Shockingly enough, Ripple has been exchanged most by the Asian market, particularly South Korea. 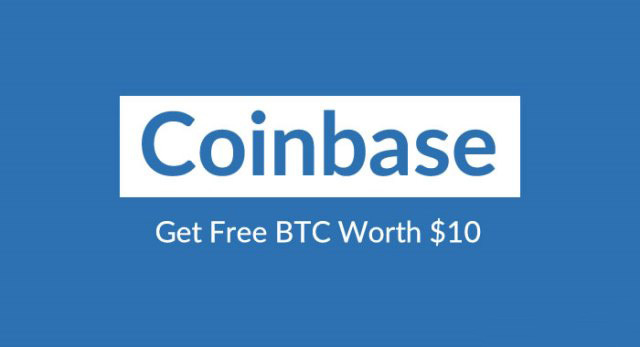 This is on the grounds that the most famous exchange platforms in the U.S. like Coinbase have not offered Ripple for exchanging. This is expected to change soon since Cryptocurrency Exchange platforms always offer the most prevalent cryptocurrencies and Ripple is surely one with its demand steadily and surely growing. Once there is an increase in the exchanges offering Ripple, the clients will increase largely and this will create an enormous demand for Ripple causing an ascent in price. When this happens, anyone who’s holding XRP ahead of time will rake in huge profits as the cost will have ascended to extraordinary heights. Don’t Wait… Invest in Ripple NOW! 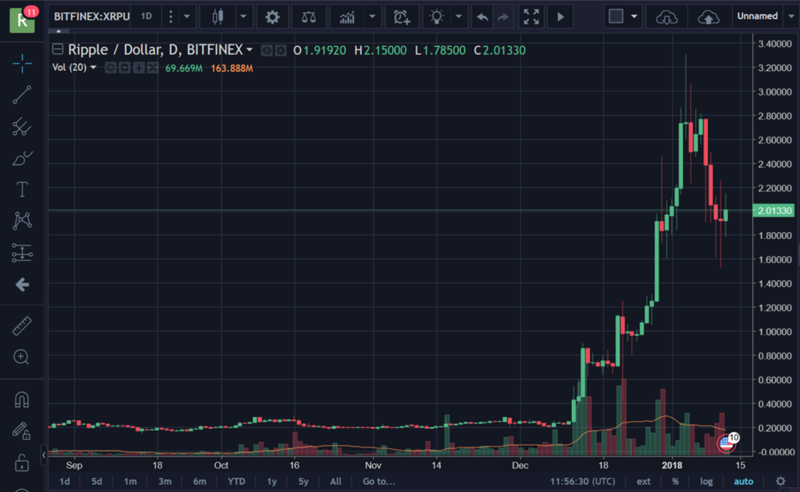 In the first six months of the year 2017, the price of XRP rose by over 3,900% and within the last 1 month, ripple price increased by 1,500% (from $0.22 to $3.3), before a recent price slump over the fear that South Korea was going to ban cryptocurrency trading which caused ripple price to tumble to as low as $1.5 yesterday. However, with the announcement of ripple partnership with MoneyGram, as well as an update from South Korean Government reaffirming that there will be NO TRADING BAN for cryptocurrency market in the short term and NOTHING IS FINALIZED, ripple price bounced back and is currently trading at $2.01. The increased exposure and enthusiasm for Ripple, both by individual and institutional investors has been the major driving force in its rise. This presently makes Ripple a gold mine and any individual who does not invest in it now will miss out on one of the best investment opportunities available.